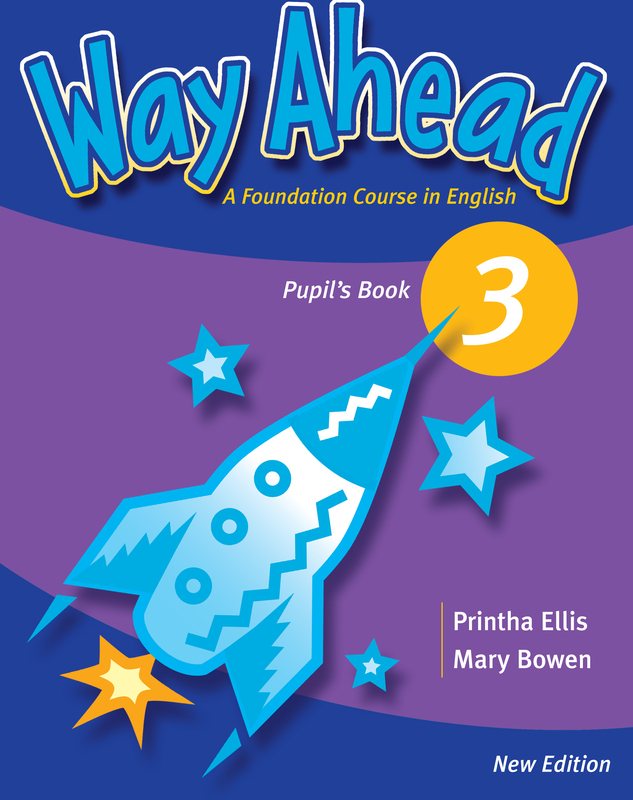 The Way Ahead 3 Pupil's Book Pack consists of twenty units with four lessons in each unit. All the skills of reading, writing, listening and speaking are dealt with systematically, and all new language is regularly recycled and revised. It now includes a CD-ROM which has interactive games and exercises to make learning fun.